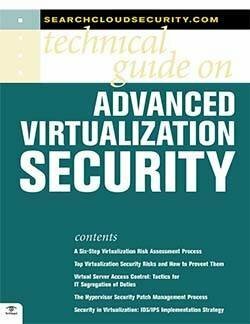 This chapter is included in the Managing advanced virtualization techniques E-Book. 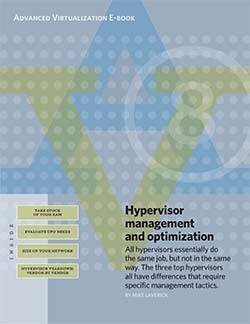 All hypervisors essentially do the same job, but not in the same way. 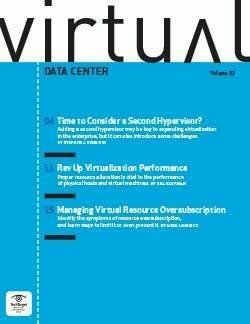 The three top hypervisors all have differences that require specific virtualization management tactics. 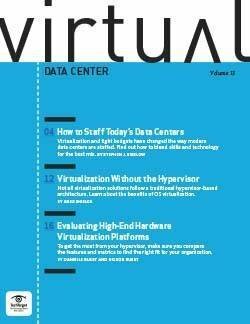 Read this e-book to learn best practices and recommendations you can follow to optimize and maintain VMware ESX, Microsoft Hyper-V, and Citrix XenServer.